Gloria and Emilio Estefan are arguably the most influential couple in the Magic City. The famed musician and producer partners are behind some of Latin music’s greatest hits and have dedicated their careers to philanthropy and politics. The couple embodies the Cuban-American dream and have become 305 royalty. 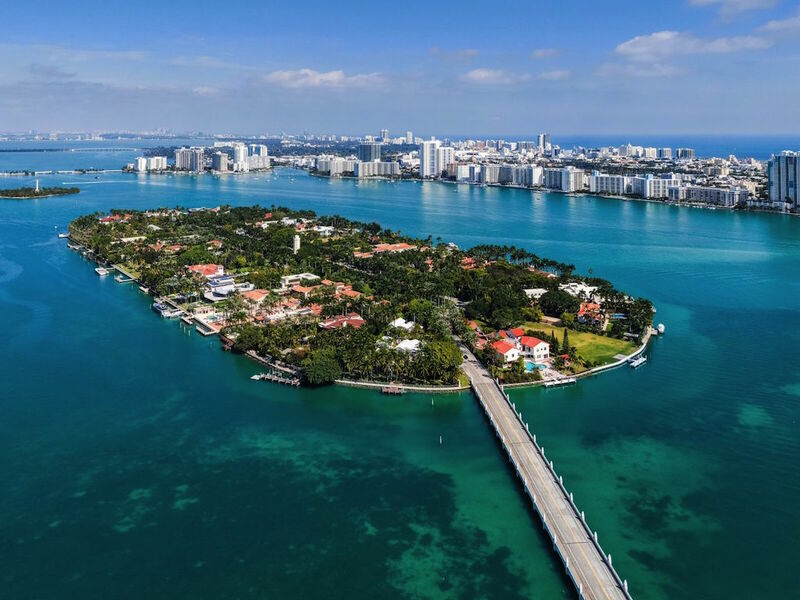 The power couple has listed their jaw-dropping Star Island guest home, situated in one of the most sought-after addresses in Miami, on the market for $32 million. 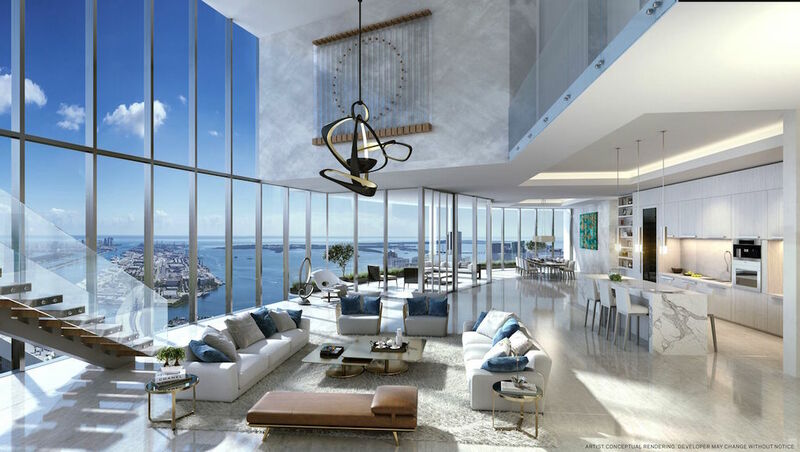 Estefan collaborated with architect Carlos Ott on a redesign that showcases the history of the property while infusing the home with an innovative, modern aesthetic. 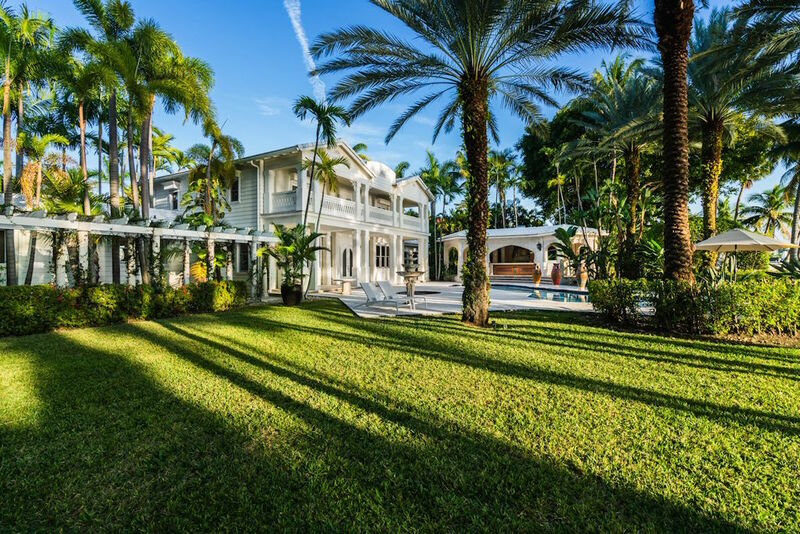 Serving as the couple’s second home, the house was the residence of choice of some of the music industry’s greatest names when visiting including Ricky Martin, Jennifer Lopez and Cher. 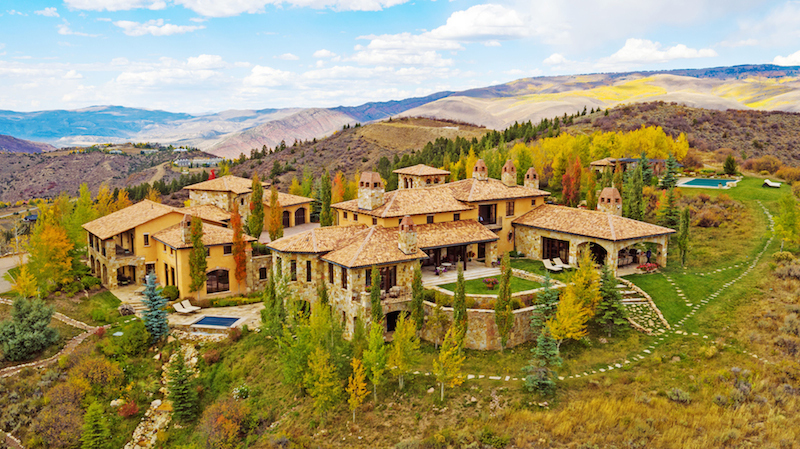 The estate sits atop 58,332 sq.ft. of prime waterfront land, including both the main house and a sprawling pool-side villa.